Utilizing moderate powder charges that result in repeatable accuracy, low recoil and reasonable barrel life, the 6.5 PRC produces high velocities with performance well beyond 1000 yards. When compared side-by-side, the factory figures for the 6.5 PRC beat the 6.5-.284 Norma number’s significantly. The ultimate expression of better ballistics comes when additional power and flatter trajectory are balanced with tolerable recoil. 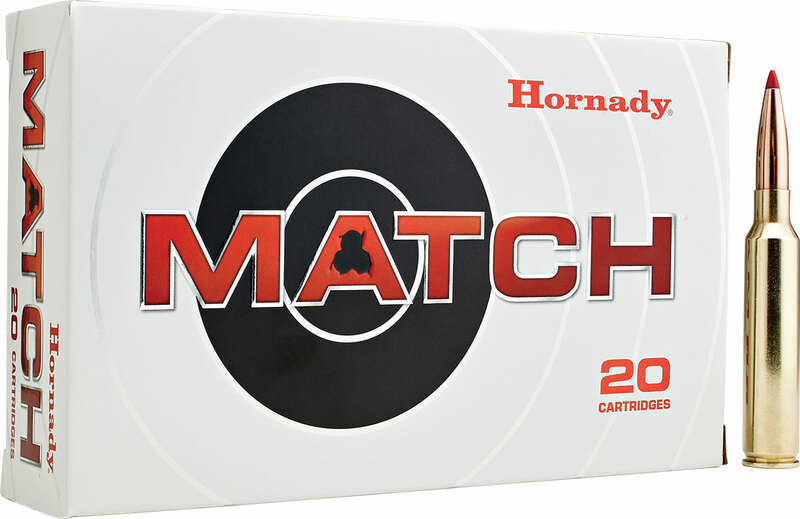 This is why the new 6.5 PRC cartridge from Hornady is such a big deal. All told, the 6.5 PRC is one of the most perfect hybrid hunting/long-range target rounds ever conceived. 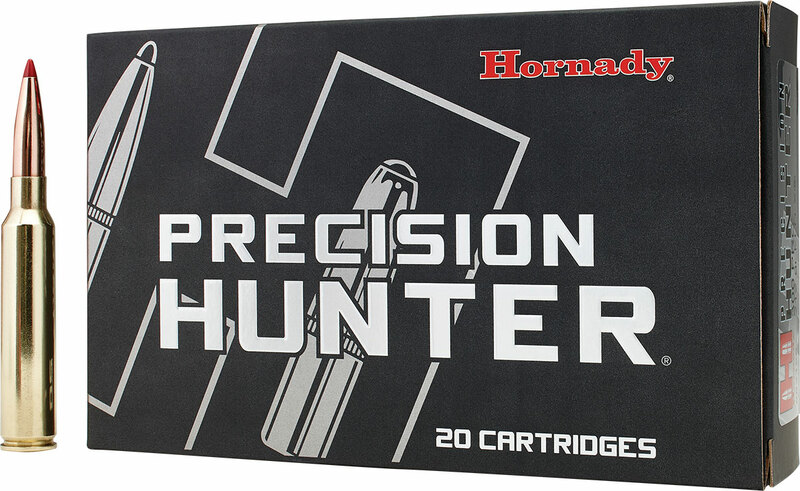 Simply put, the 6.5 PRC currently boasts the best all-around performance of any commercial cartridge in the .264 class. With its flat trajectory, light felt recoil, absolute pleasure to shoot and exceptional energy downrange, we feel like the 6.5 PRC is going to be the bomb in the True Magnum Adventure Rifle. 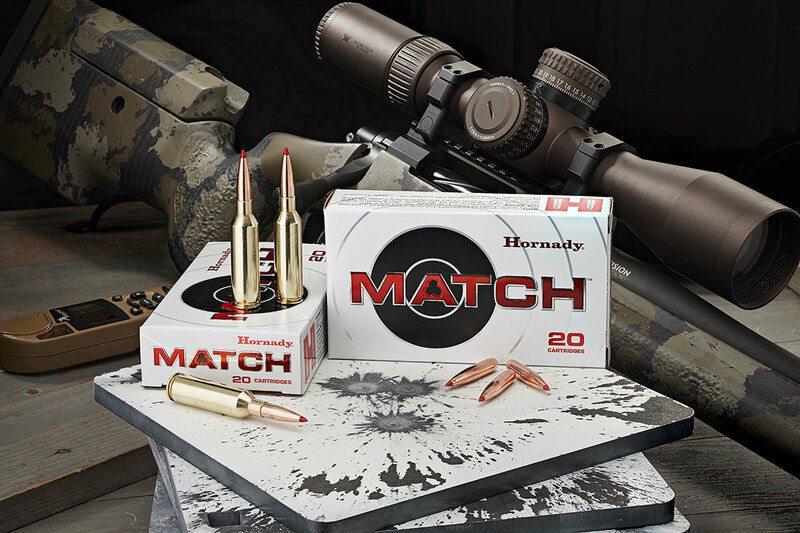 Utilizing a moderate powder charge, you get repeatable, consistent accuracy with the 6.5 PRC — and low recoil so you can get right back on target.